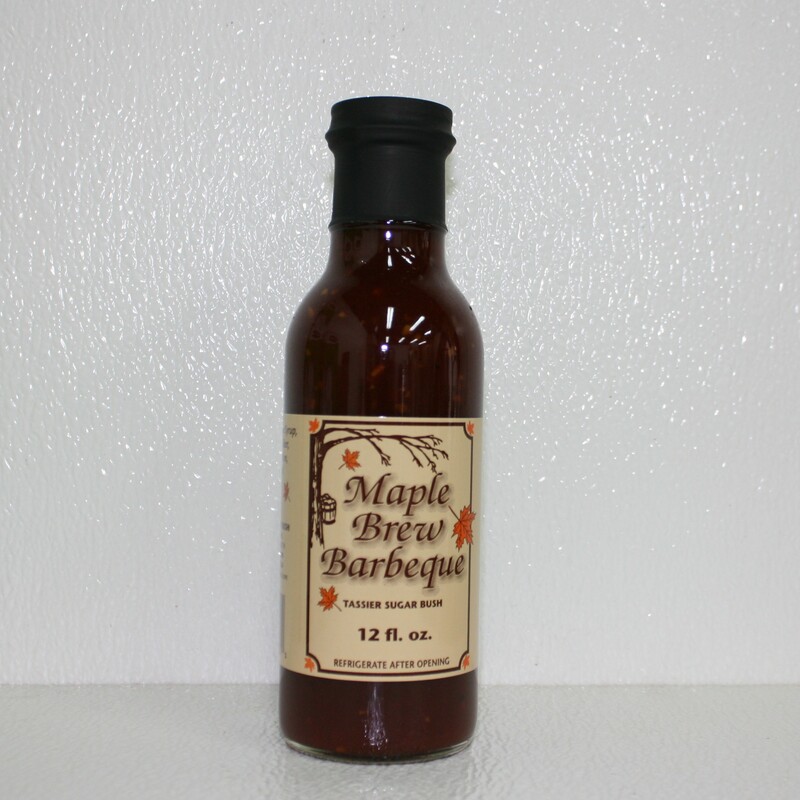 Here are some of our new unique maple products that we carry! 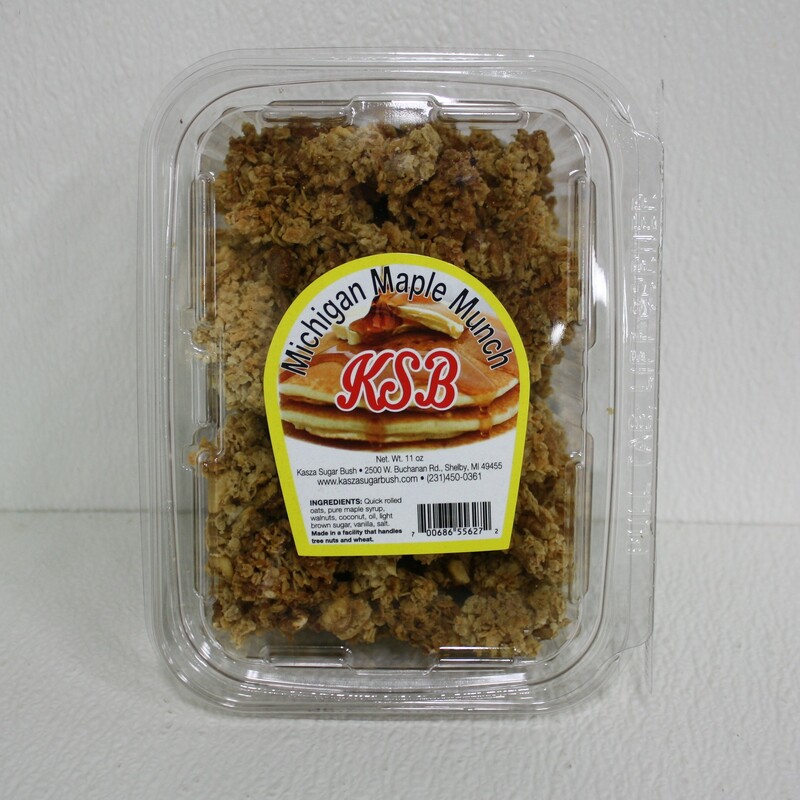 The Ultimate Michigan Maple Pancake and Waffle Mix is one of our newest products. This mix is an old fashion favorite will top off your families breakfast. 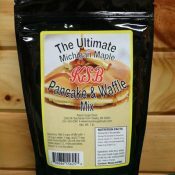 Pancake and Waffle Mix Comes in 2lb & 1lb pouches.